Lessons | Rushmount Equine Sports Ltd. 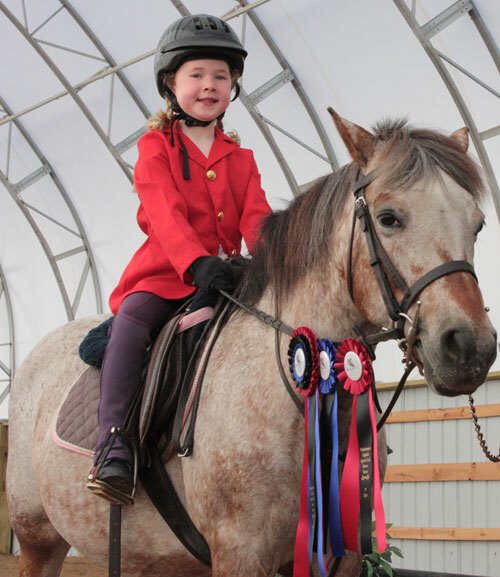 Interested in taking riding lessons? Want your horse trained to be show ring ready? Are you interested in showing at horse shows this year? Are you interested in showing and travelling with other equestrians who share the same goals and level of interest in our sport? Rushmount is looking for committed equine athletes interested in showing either at Grassroots, Trillium, and A-Circuit Horse Shows. Ask about our Show Team and the seasoned horses available for you to ride and compete with. You can also part-board or lease horses. We hope to see or hear from anyone interested in becoming a show team member and competing in the 2019 show season with us. 60 minute private lessons include tack and untack time. This is especially helpful for new riders learning the ropes or riders that are new to the barn. Riders participating in 30 minute private lessons will be expected to be tacked and warmed up prior to the beginning of the lesson. 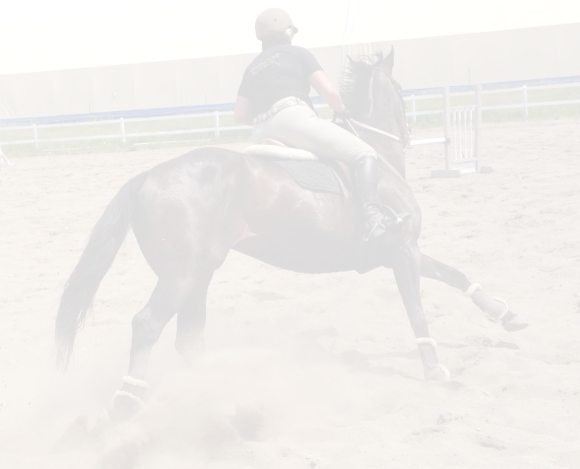 Semi private lessons are limited to two riders total, whereas group lessons can range from 3-6 riders. Lessons can be purchased on either an individual basis or as a discounted block of 4 to be used within the month of purchase. For those looking to bring their horse or pony to Rushmount training we offer both basic training, which includes 3-4 rides each week, as well as break training. Send us a message for more information, talk to you soon! Heidi Mueller is an EC Level 2 Coach, “r” Status Judge, and Farrier. Heidi Mueller is a certified Mentor with Equine Canada. Heidi can help you prepare and understand the process and benefits of becoming a certified Equine Canada Coach. 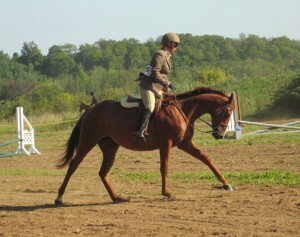 She has 30 years riding horses and being a part of the show ring experience. Her students are always in the ribbons showing Trillium and ‘A’ and having fun doing it. Heidi encourages her students to not only learn to ride the horse, but understand how the horse’s body actually functions and to learn how to take care of their horses before, during, and after the lessons. Testing is available at your farm or ours. Travel fees may apply. The OEF membership $20 +HST, you may purchase one at time of testing. This fee goes to the OEF and covers the cost of the certificate and any processing fees. Copyright © Rushmount Equine Sports Ltd. |Website Hosted by: Orillia Pro Net Inc.